Lexus announced today that the world premiere of the new RX 450h and RX 450h F SPORT will take place at the 2012 Geneva Motor Show on 6th March 2012. 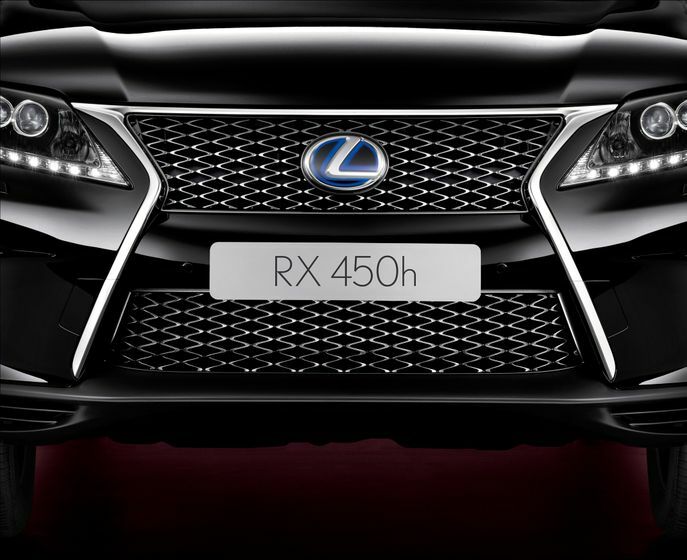 The RX 450h is a key model in recent years for Lexus and a car with a very important role to play for the brand in the future. The other highlights of the show will be the European premiere of the LF-LC concept car, and the all new GS 450h and GS 450h F SPORT. The Lexus press conference will be held at 10.30am on 6th March, on Stand 4211 in Hall 4.